Linde North America, member of the Linde Group and provider of industrial and medical gases for engineering products, will be showcasing their new hydrogen fueling technologies at the Fuel cell and Hydrogen Energy Association conference. 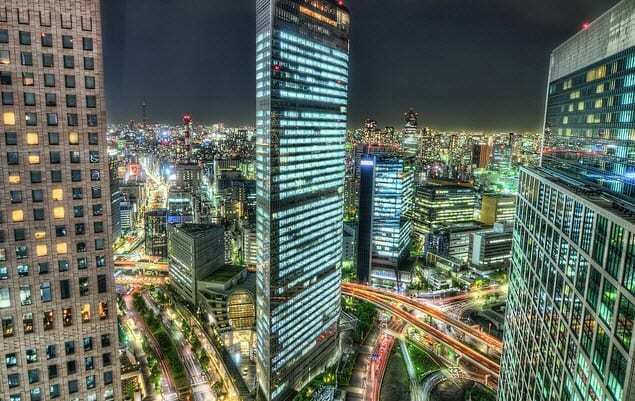 The technology promises to be a breakthrough in providing efficient and fast fueling for hydrogen powered vehicles. The alternative energy engineering team for Linde has developed the Linde Ionic Compressor system. Traditional fueling methods use pistons to creature the pressure necessary for the fueling process. The Ionic Compressor uses ionic liquid to create direct contact with hydrogen. The team claims that the system is much safer and more efficient than conventional techniques. “Over the past several years,” states Mike Beckman, head of the Linde North America engineering team, “Linde Technologies have been used successfully to fuel a variety of hydrogen vehicles.” Beckman believes that Linde has proven the commercial viability of hydrogen powered vehicles. Linde has cooperated with several companies to furnish more than 70 fueling stations across 15 countries with cutting edge hydrogen compression systems. The company has become increasingly involved in projects in North America, as the demand for alternative fuel grows. new technologies will provide the incentive for companies to focus more on alternative fuels and break their dependence on fossil-fuel. 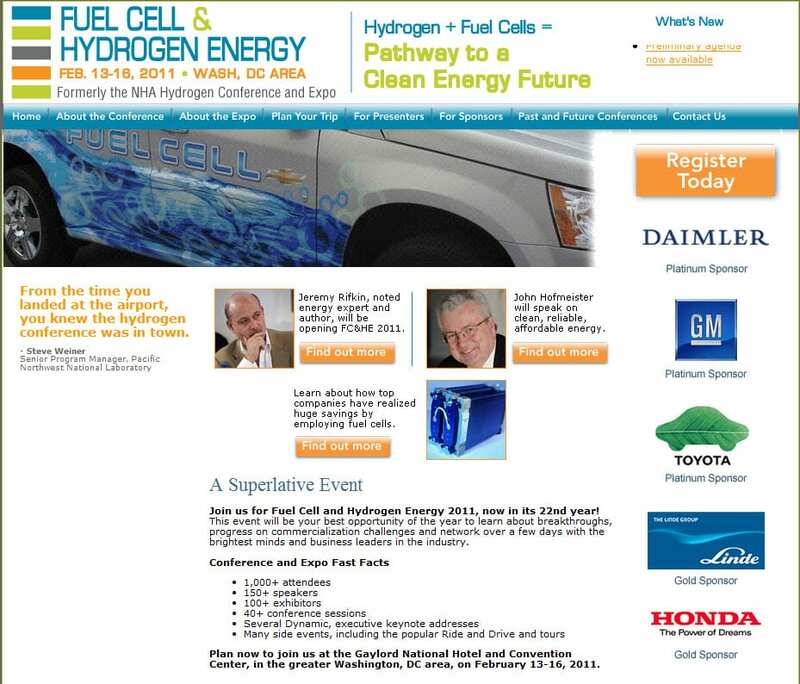 The Fuel Cell and Hydrogen Energy Association conference will be held from February 13 to the 16, and will feature many other innovations to the hydrogen fuel industry.